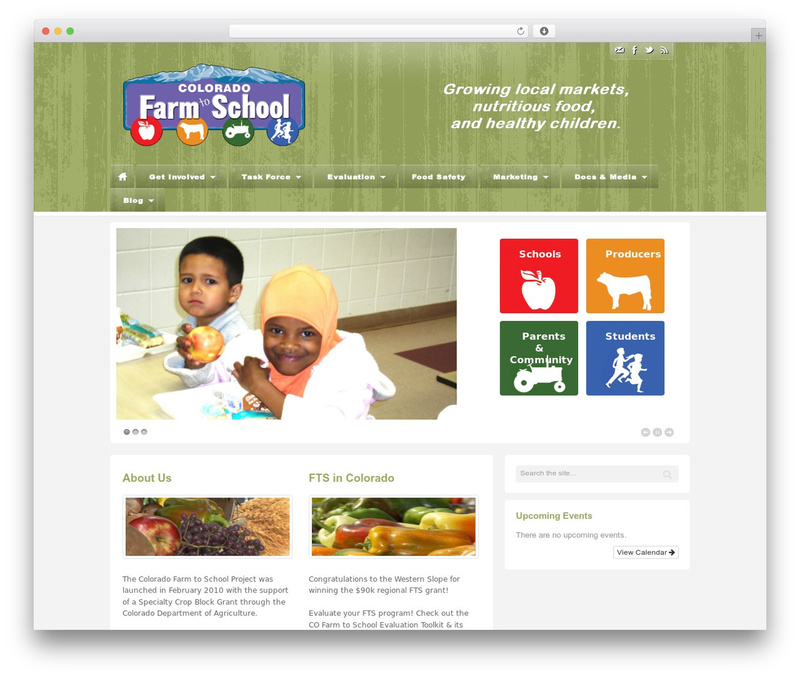 Colorado Farm to School | Growing local markets, nutritious food, and healthy children. 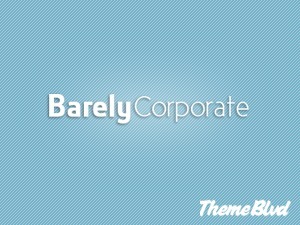 Barely Corporate personal blog WordPress theme. 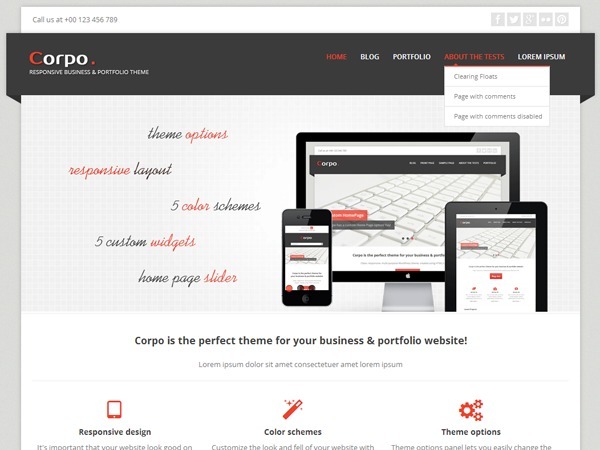 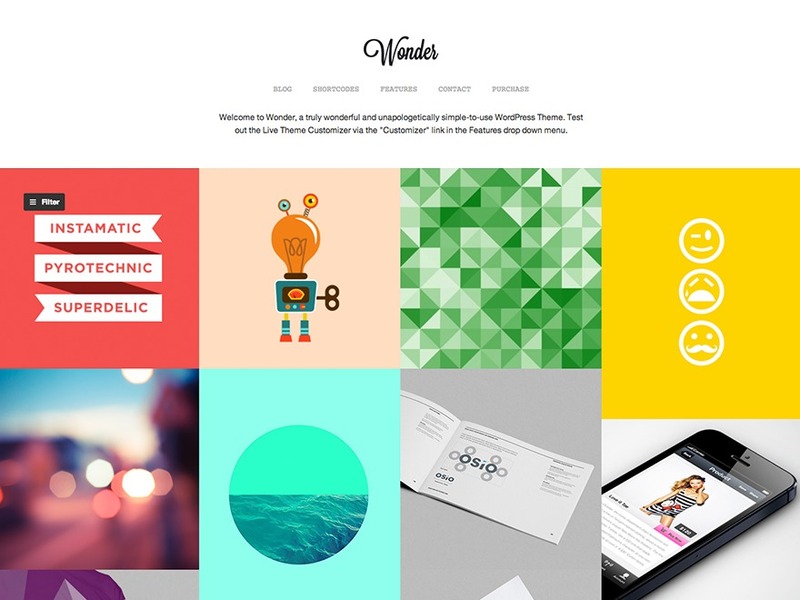 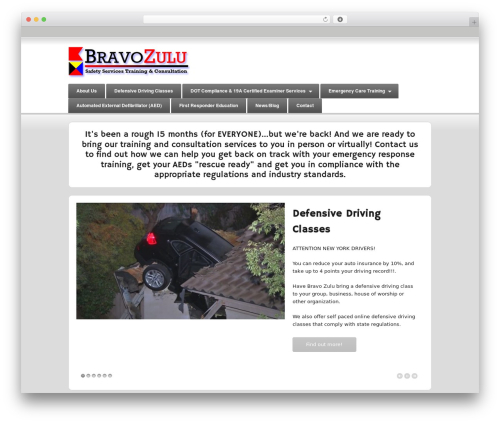 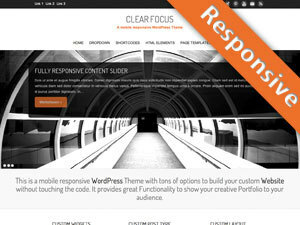 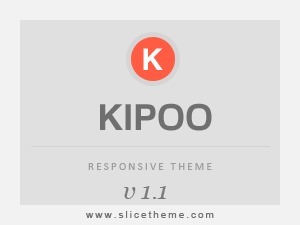 A simple business portfolio theme by Theme Blvd.